Castlemilk Moorit Sheep, what are they? 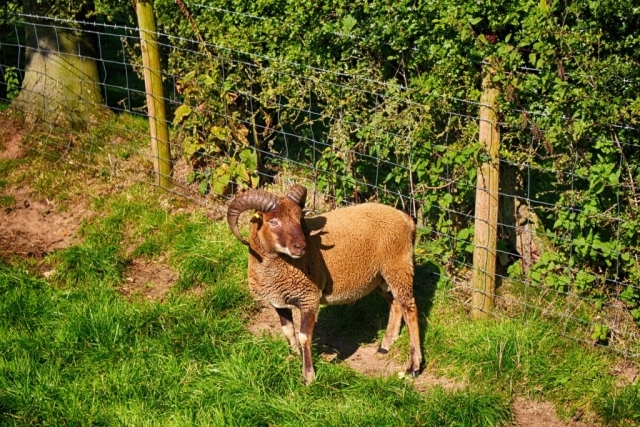 Until recently I’d have said the same thing if someone had said Castlemilk Moorit Sheep to me as well. I had the privilege recently to get up close to these beautiful sheep on a local farm as I was asked to Photograph them for an upcoming website. 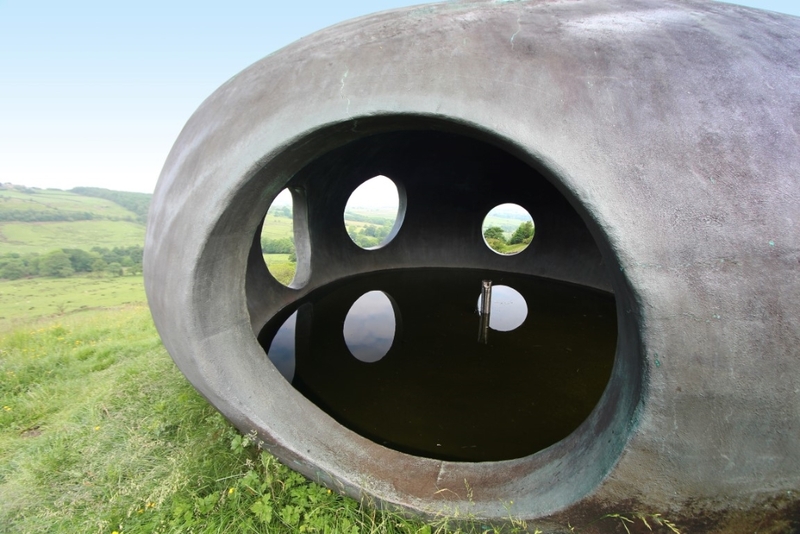 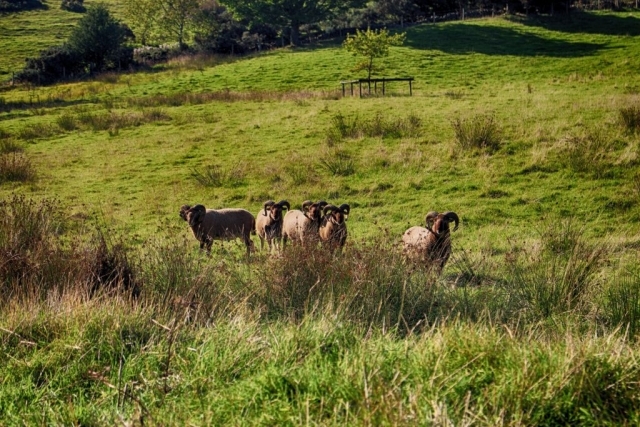 Below is a Gallery of some of the images I took at the farm that day. 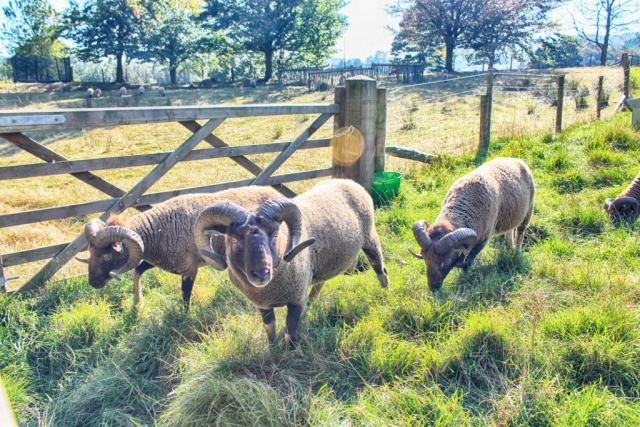 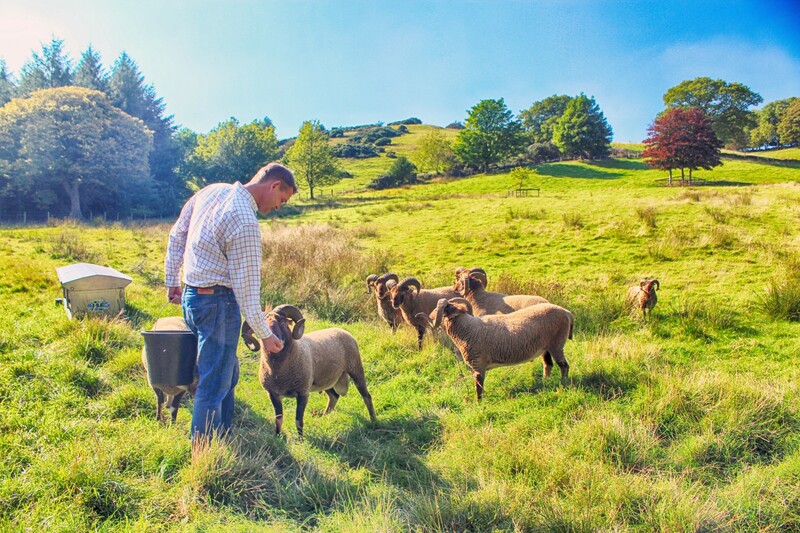 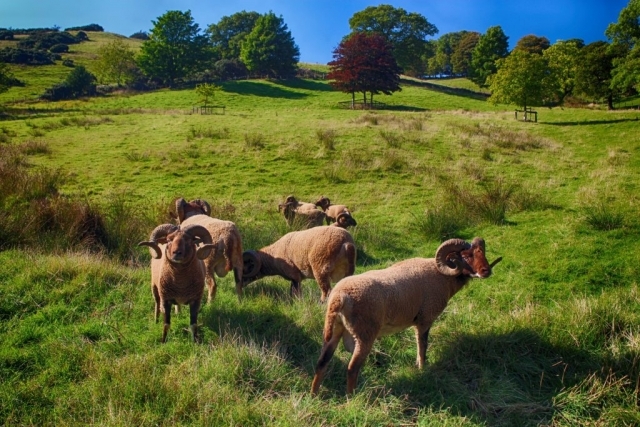 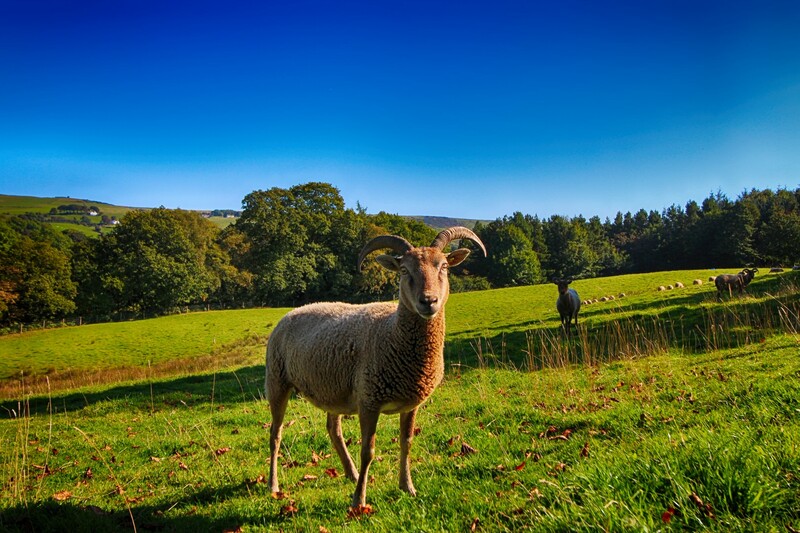 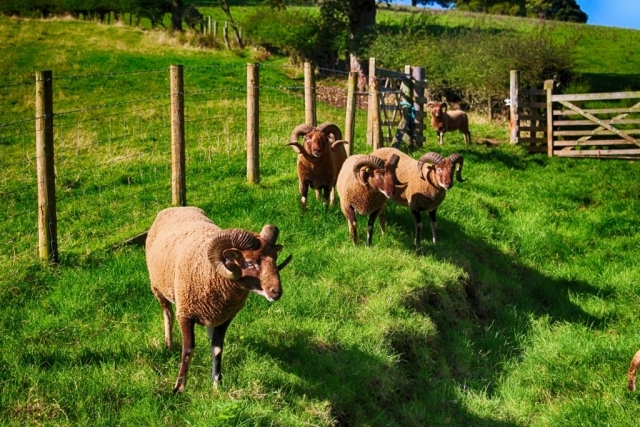 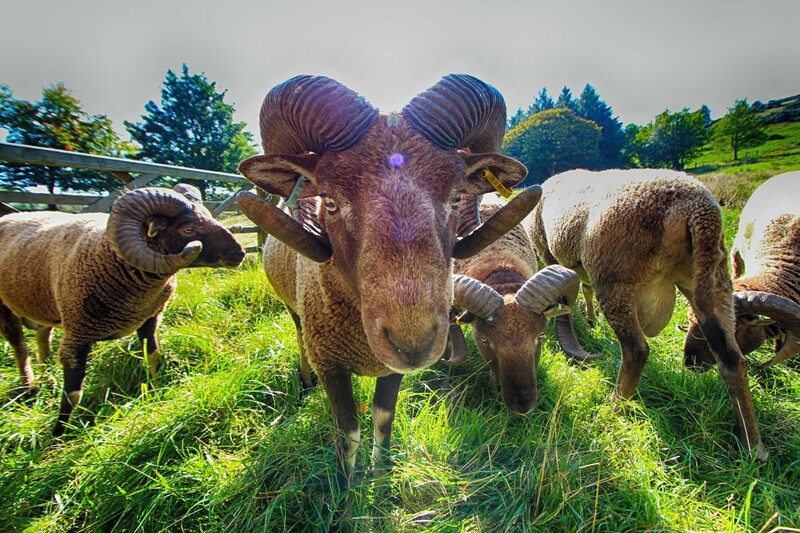 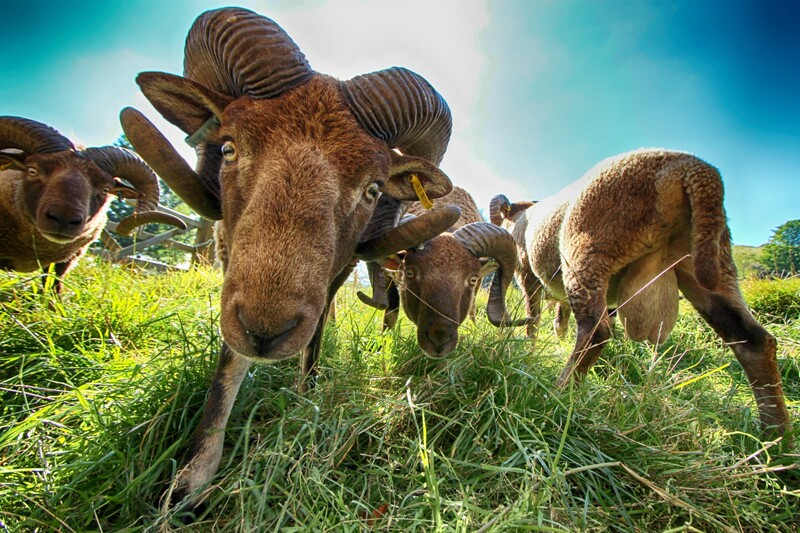 The breed come from selective breeding of sheep over many generations by Sir Jock Buchanan-Jardine who breed the sheep on his farm in Dumfriesshire to feed himself, his estate staff as well as to beautify his estate using Manx Loghtan, Moorit Shetland and Wild Mouflon sheep. 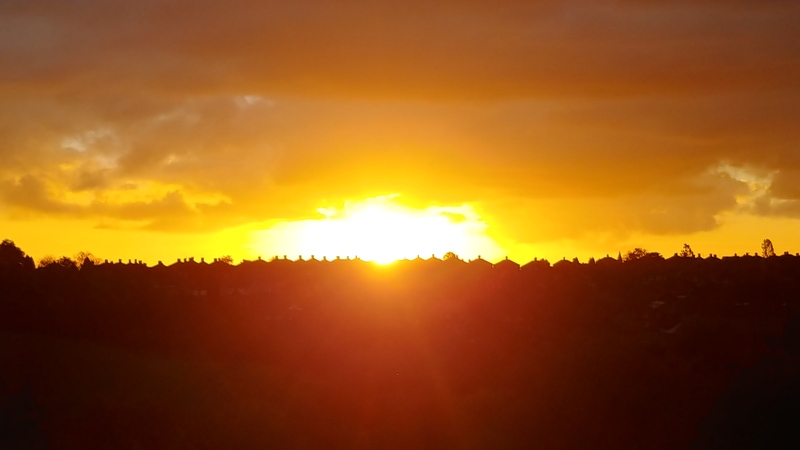 Sadly when Sir Jock popped his clogs most of the herb of Castlemilk Moorit sheep where slaughtered as his estate was dispersed and most of todays Castlemilk Moorit sheep are descended from the sheep which where spared slaughter. 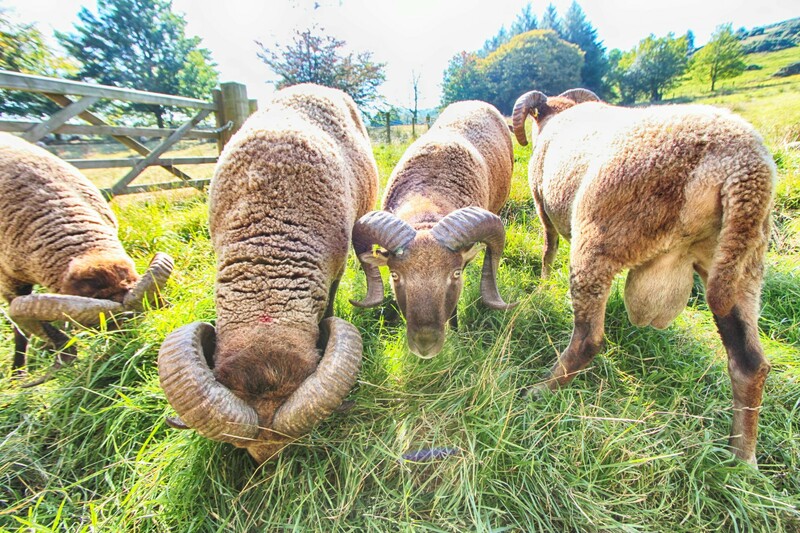 A typical Male sheep will weight in a around 55kgs and a eve around 40kgs and most sheep are now bred for their fleece, meat or horns. The fleece is a rich red colour when the sheep is initially sheared and as the fleece grows it turns a chocco latte colour. 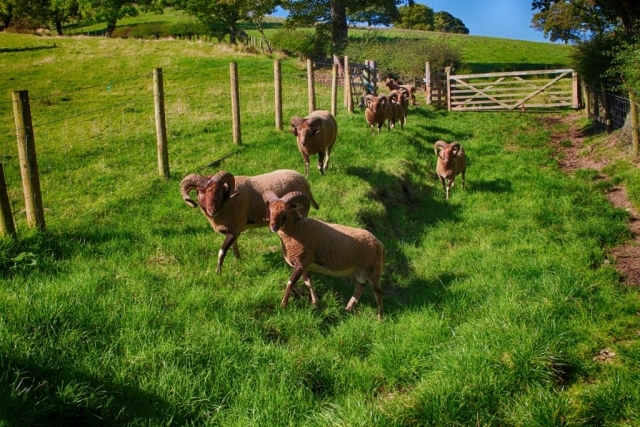 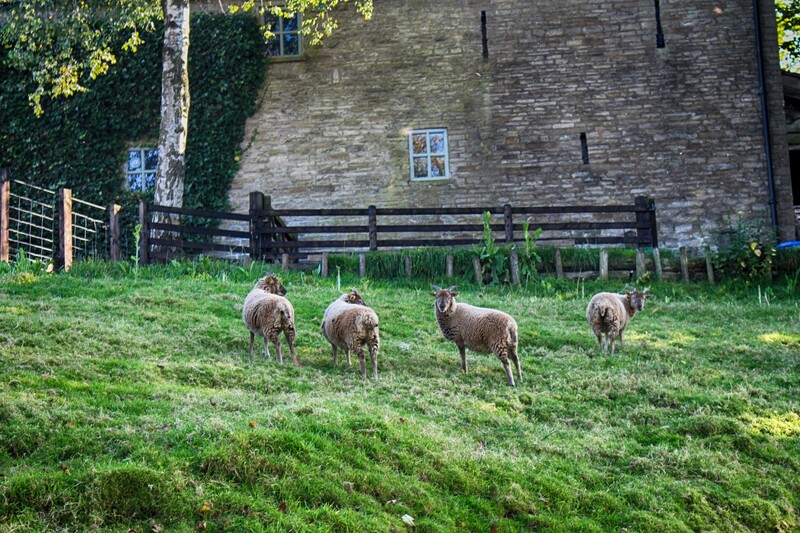 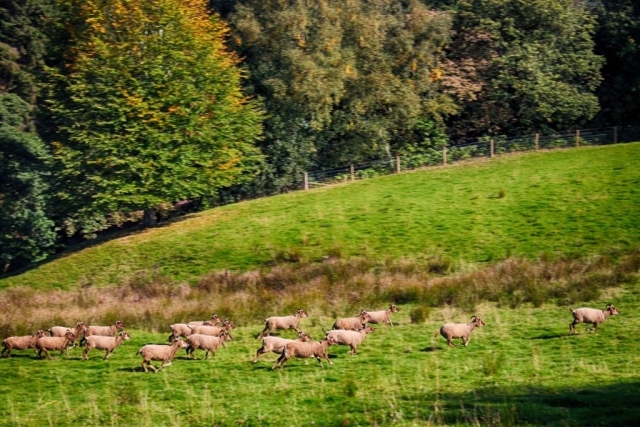 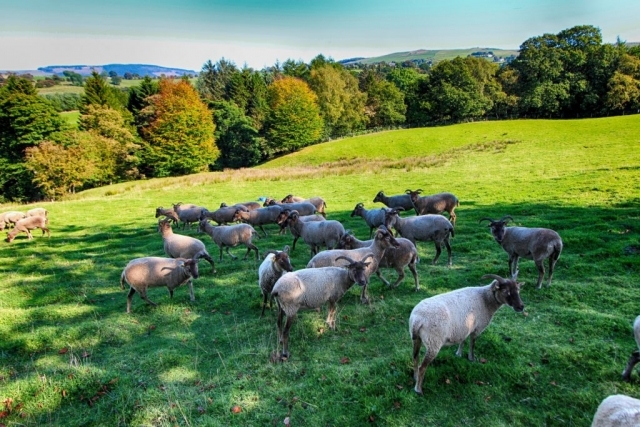 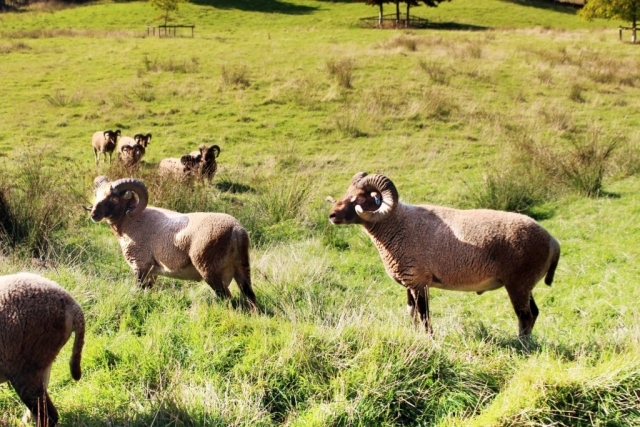 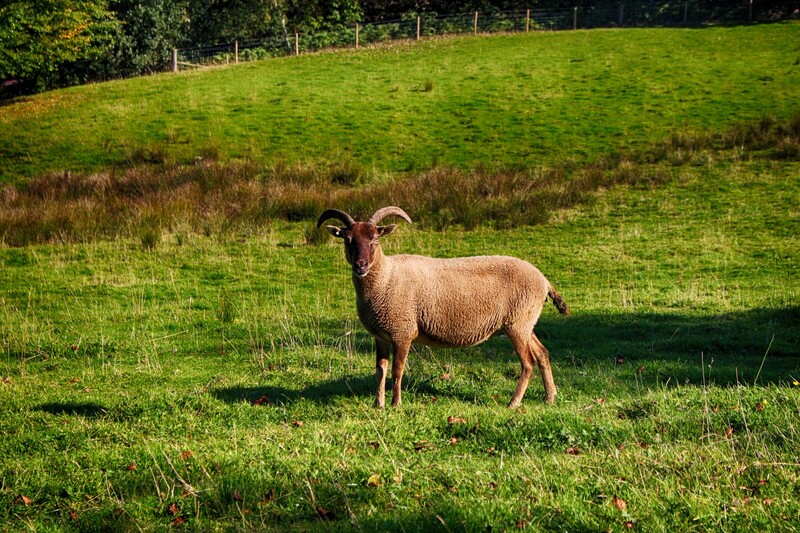 The meat is also different to regular lamb meat as it Castlemilk Moorit meat is less fatty in texture than traditional sheep because they take about twice as long as commercial breeds to reach maturity. 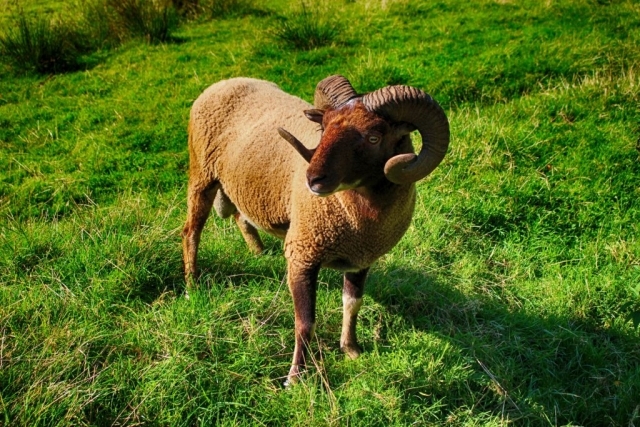 The breeds also have impressive horns which are priced by artists for carving. 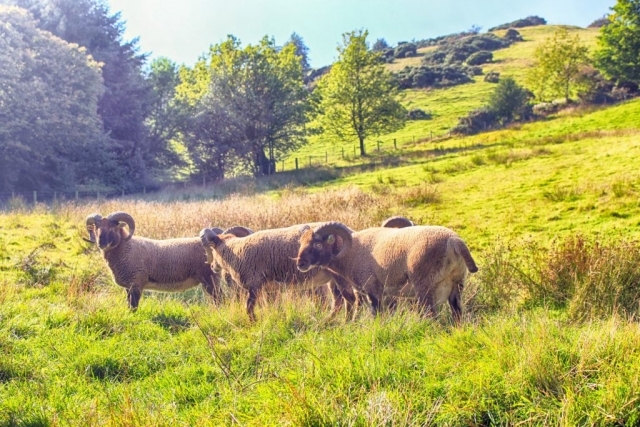 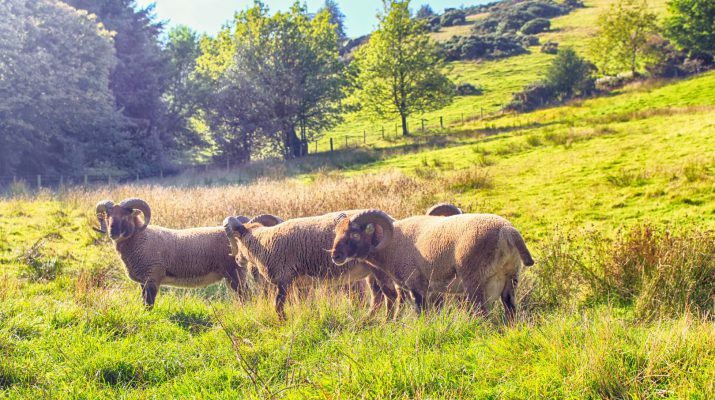 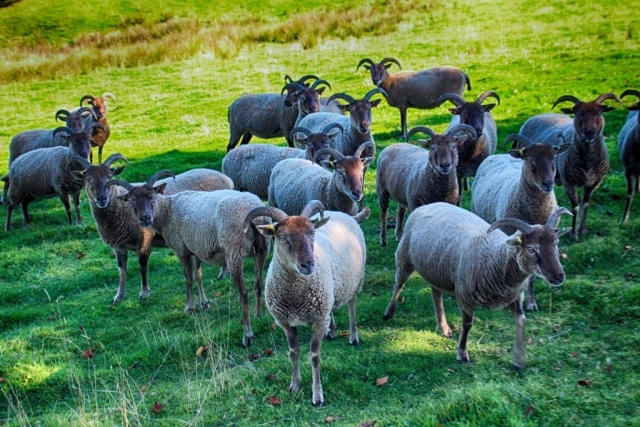 To find out more take a look at Foxbank Farm who breed CastleMilk Moorit’s and would be more than happy to help with any enquiries you may have or if you want to find our more then take a look at the Castlemilk Moorit society website.